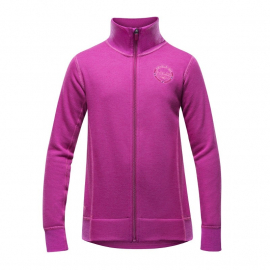 Mid-layer There are 16 products. 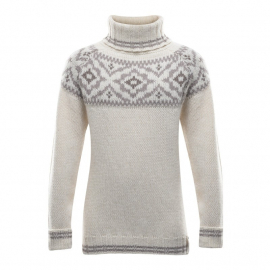 Devold Fiskå is one of our lightest mid-layers. 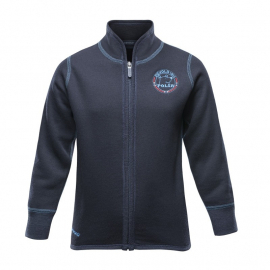 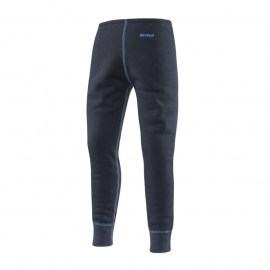 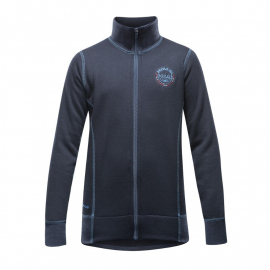 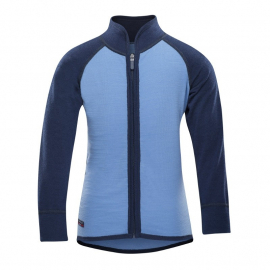 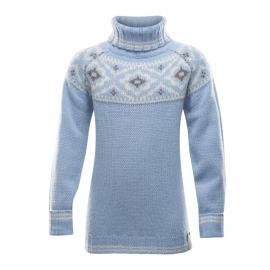 These products combines the technical wool qualities with a comfortable and relaxed style. 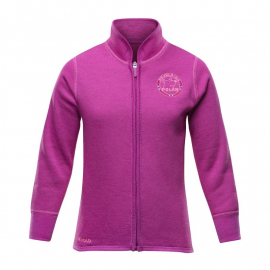 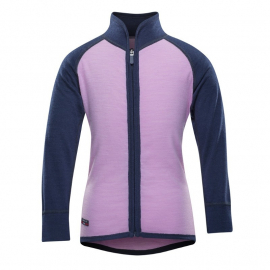 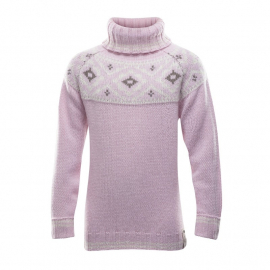 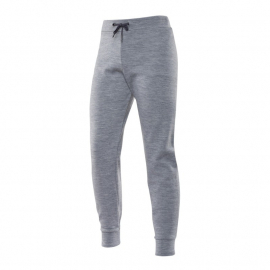 The wool is very soft on the skin and this is almost guaranteed to become your kids´new favourite leisurewear.